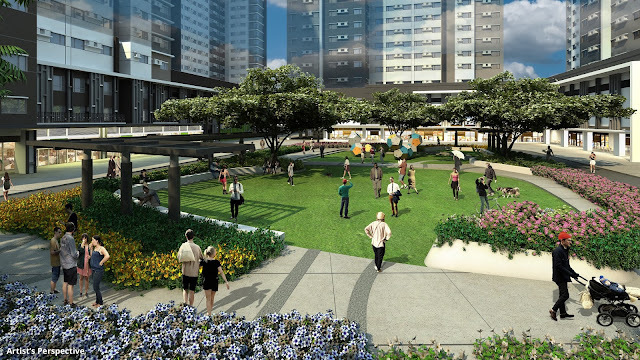 Located in Alabang’s South Park District, Avida Towers Altura's 6.6-hectare project area is envisioned to become "another residential masterpiece" by offering a strategic building plan with business centers, residential condominium, commercial and office leasing facilities all in one site. All these buildings connects to a central park so residents can still enjoy a fresh and green environment in the midst of city while also allowing a closer community and a relaxed vibe. The former the site of the Nestlé coffee factory now houses Avida Towers fabulous facilities that include a swimming pool, a clubhouse, an active zone, and retail spaces---all with the goal of giving people a chance to get fit, have fun, and enjoy a vacation getaway in their own backyard. The sequel high-rise residential development within the South Park District is set to be completed on June 2018, with unit turnovers slated third quarter of the same year. 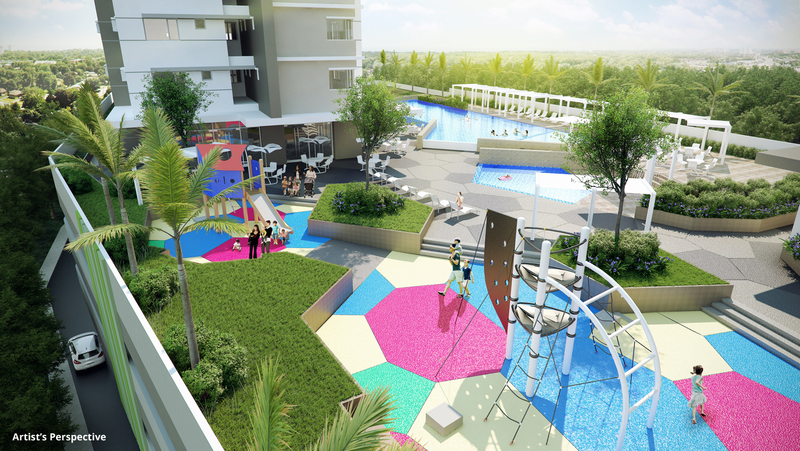 Avida Towers Altura Tower 2 aims to perfectly capture the essence of Southern living. And Avida Land carried out the launch of its Avida Towers Altura Tower 2 with a “Park ‘n Dine at South Park District” event. 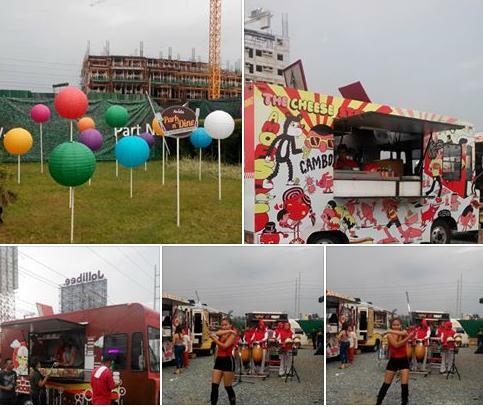 It was a gastronomic feast with food trucks of various cuisines assembled along National Road, Alabang, meant to let guests experience what it’s like to have the best of both worlds at an Avida home in the South. Avida Towers Altura Tower 2 suits the dynamic lifestyle of young professionals looking for a convenient distance to their daily grind and a relaxing retreat after their day is done. It features 621 studio, 1BR and 2BR residential units and amenities conducive to wellness and relaxation. The best of both worlds await the future residents of Avida Towers Altura Tower 2, being situated in a lower density residential environment of the South Park District that offers the city life conveniences in a quieter neighborhood. It has close proximity to attractions, services, retail, and dining options yet still imbibe a serene vibe. The central park consists of a plaza designed to accommodate weekend markets, bazaars and other community events and a grand lawn with wide open space, greenery and playful structures that make it an ideal place for play, sunning and relaxation. In fact, South Park District was recently recognized in the Asia Pacific Property Awards 2015 with a Highly Commended Mixed-use Development Philippines award. South Park Mall, an Ayala operated mall offering the best of retail and dining experience, is also poised to rise in the said location, inclusive of 24/7 entertainment concepts and a supermarket and department store; a promising component to complement the community for that ideal live-work-play environment. As in all of Avida Land’s condominium properties across the country, Avida Altura Tower 2 adheres to the Five Condo Must-Haves of free-flowing air and sunlight, fewer units per floor, sensible amenities, emergency power even inside the units, and easy payment terms. Leasing Services by Avida (LSA) will be on hand to provide assistance for homebuyers who choose to rent out their units. 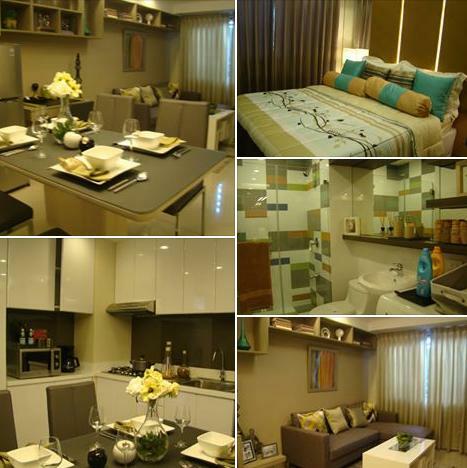 Protecting the value of your investment over time by investing in Avida Towers Altura mixed-use developments. Visit the Avida Showroom at South Park District, www.avidaland.com or call (02) 848-5200 for more information about Avida Altura Tower 2.